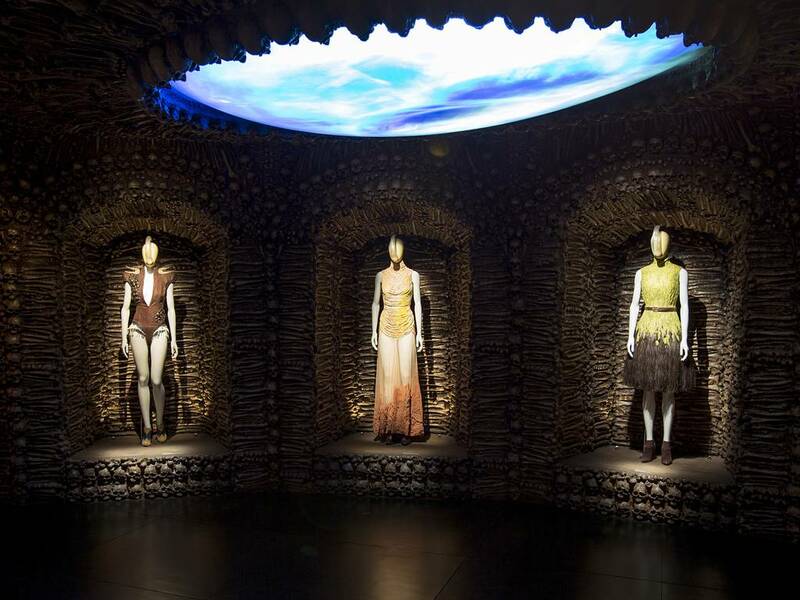 493,043 people visited the Alexander McQueen: Savage Beauty exhibition during its 21 week run, a record breaking number of visitors. 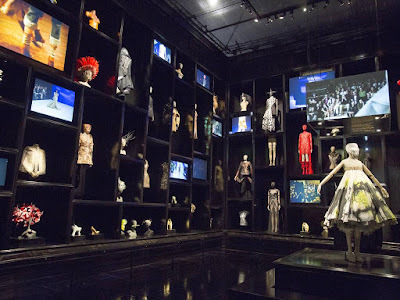 The exhibition, a retrospective of the visionary designer's work closed on Sunday night. 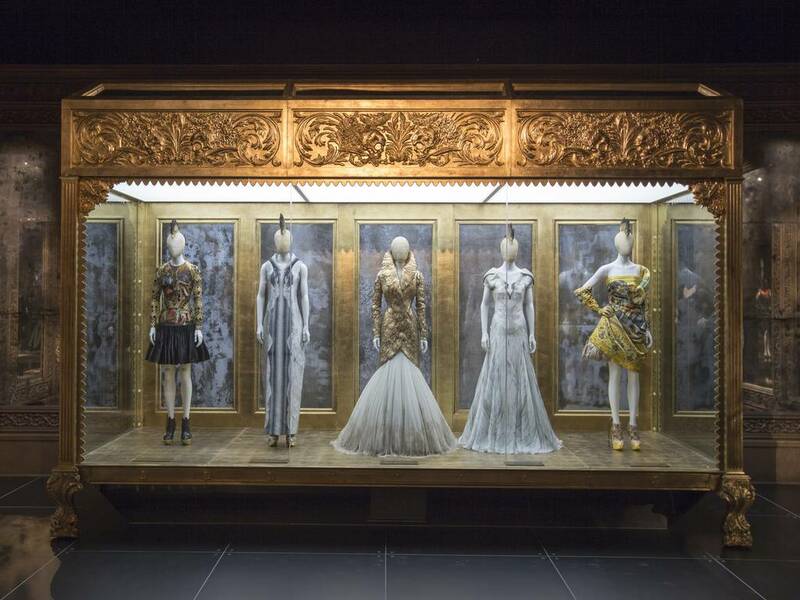 The V&A opened the exhibition through the night for the final two weekends to satisfy customer demand. 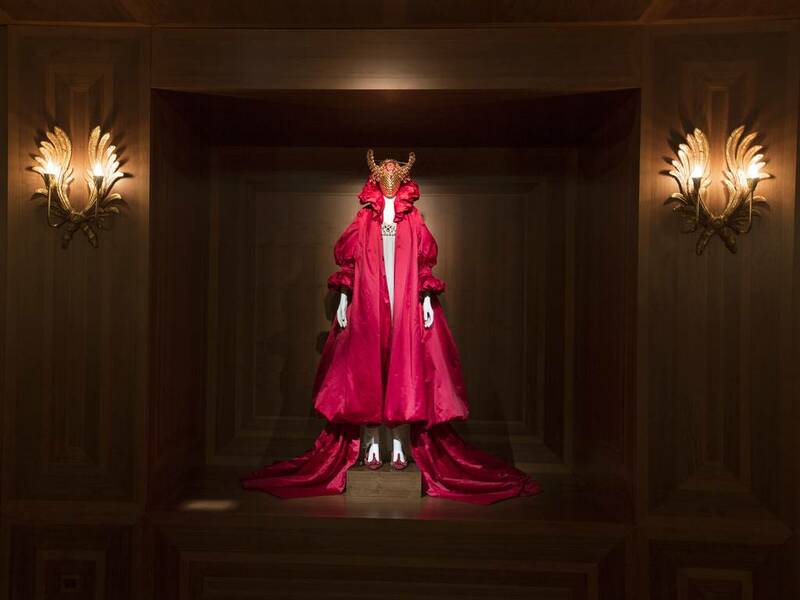 The final visitor numbers came in just short of half a million, far exceeding the previous record set by the Art Deco exhibition in 2003 which attracted just over 350,000 visitors. The high profile exhibition has attracted visitors from around the world as well as famous faces including Lady Gaga, Kim and Kanye West, Kendall Jenner, Kate Moss and Victoria Beckham. 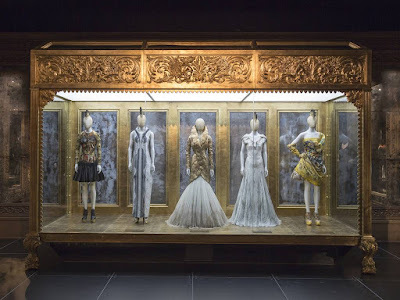 “We are absolutely delighted that nearly half a million people have visited the V&A to see Alexander McQueen: Savage Beauty which is, I am proud to say, one of the most unpredictable, dramatic and spectacular exhibitions we have ever staged." 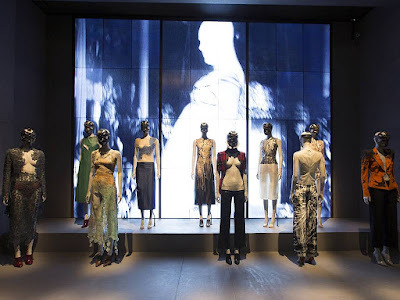 Commented Martin Roth, Director of the V&A. To mark the end of the exhibition photographer Nick Knight , who worked closely with McQueen has released a fashion film celebrating his work, using unused and unseen footage from his collaborations with the designer.